A new Linux tablet has been unveiled this week which will be launching later this year priced at just $79. The PineTab Linux tablet will be accompanied by a $199 laptop and the company’s first smartphone both of which will also be launching sometime later in 2019. 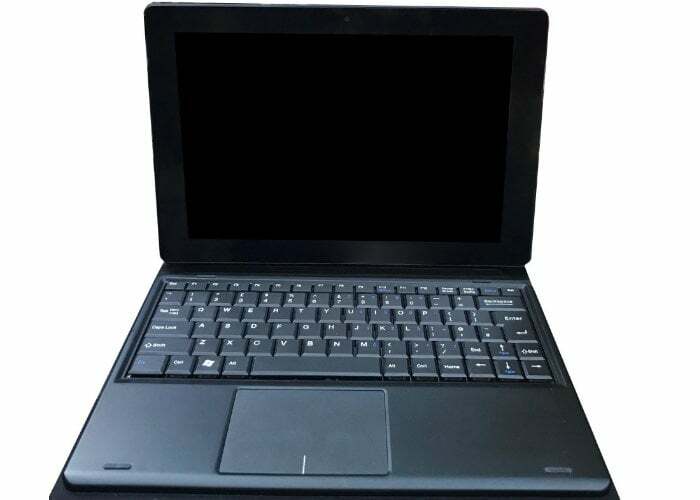 The PineTab Linux tablet is equipped with a 10.1 inch touchscreen 720p toucshcreen IPS LCD display, and will be available bundled with an optional detachable keyboard priced at $99 or if you prefer the tablet on its own for $79. Internally the Linux tablet is powered by a quad-core Allwinner A64 ARM Cortex-A53 quad-core processor supported by 2GB of LPDDR3 RAM and equipped with 16GB of eMMC storage. Other features include a a micro USB 2.0 port, USB 2.0 port, 2 megapixel front facing camera for video calling, together with a 5 megapixel rear facing for video and photographs, speakers, Microphone, a card reader, and wireless connectivity provided by support for 802.11n WiFi and Bluetooth.